being little • bristol uk fashion & lifestyle blog. : my grungy valentine. I love your dress! Hope you have a wonderful night too! You're so bloody pretty, Lyzi! One day, you will be my valentine. This dress is lovely and the flower is such a sweet touch, have a wonderful day! What a lovely outfit! Looking smokin' hot! You look fantastic. I love that dress. The whole outfit is just perfect. You'll knock his socks off. Pretty lady! Love the prints together. And I desperately want that dress! J'adore ta robe!!! C'est splendide!!! You look so pretty, love your cardigan! Have a nice night! 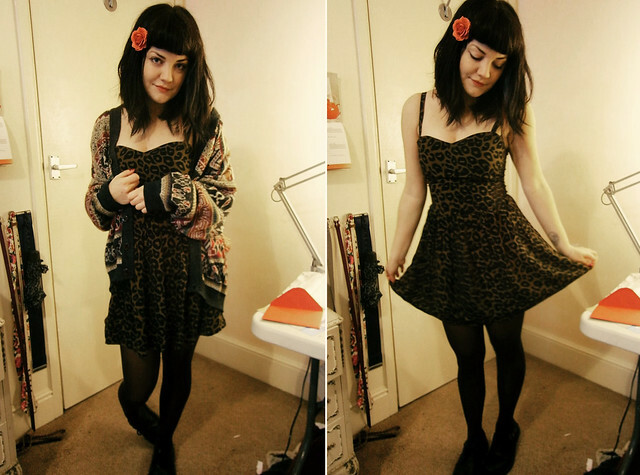 this is so cute, makes me want to dye my hair darker again!